* Messenger Services are available upon request. Sky Blueprint & Supplies Inc. specializes in full service reprographics and our staff offers quality and reliable customer you can count on. In addition, our friendly and professional staff is here to answer any questions you may have about our company or our services. 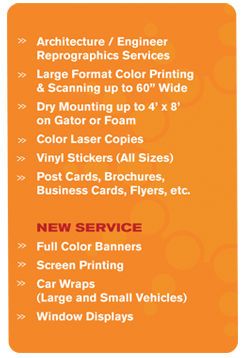 Digital Plotting, Architecture/ Engineering Reprographics, Binding Services, Screen Printing, Full Color Banners, Vinyl Stickers, and more, We offer many printing services at prices you can afford. 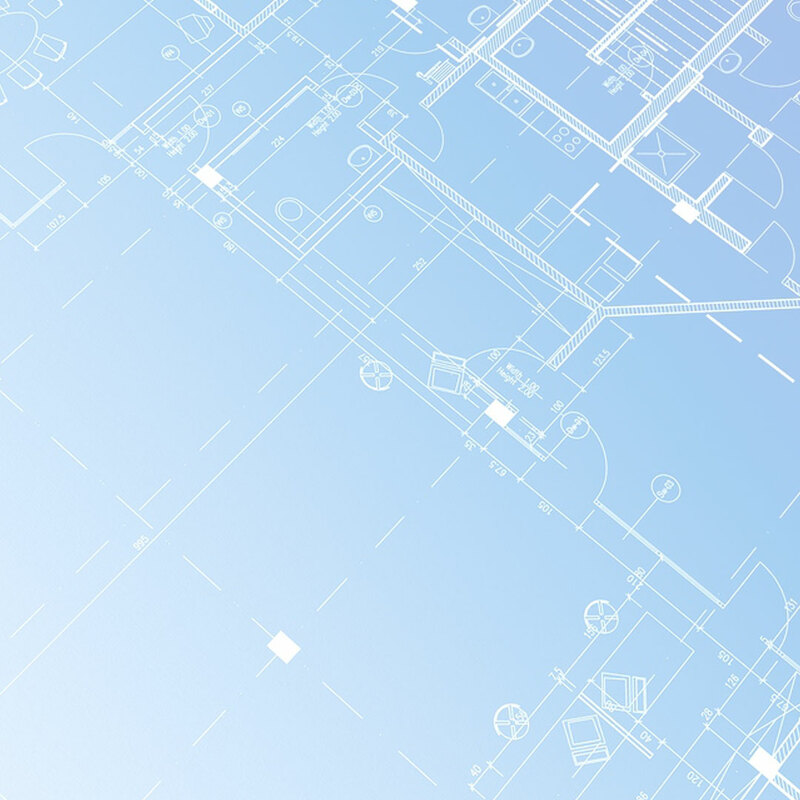 At Sky Blueprint & Supplies Inc., our goal is to provide you with courteous, expedient, professional services of the highest caliber at reasonable prices. If you have any questions or would like to speak with a Sky Blueprint & Supplies Inc. representative regarding our printing services please e-mail us at Ivan@skyblueprint.com or call us at (626) 568-2862. At Sky Blueprint & Supplies Inc., the customer always comes first.